You're our 93rd visitor. 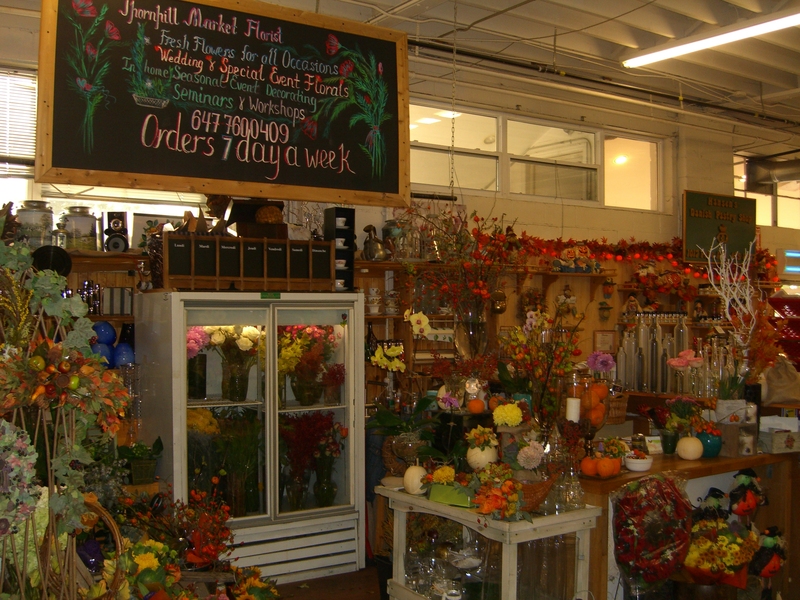 Be the first to review Thornhill Market Florist! How would you rate Thornhill Market Florist?